You know what? I can't seem to be blessed with the "raising of the eyebrows" talent! Oh well, all I can do for now is prettify it! I've been an eyebrow pencil user for a year now but do you still remember the first "Drawing Your Own Brows" Tutorial? No? Click HERE for the super oldie but goodie post! I used my favorite MAC e/s in Coquette as brow powder back then and I'm missing it! Are you wondering why I stopped? 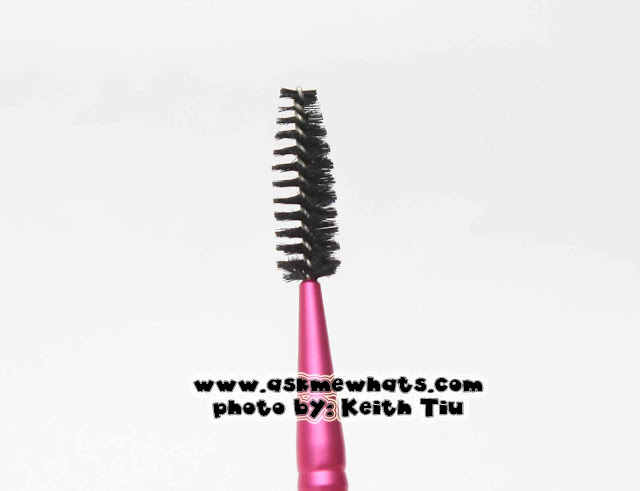 Well, I lost my favorite eyebrow brush from G-Lish! You also can't remember this brush? Well, I loved it so much I created a special post just for the tiny baby! (Click HERE). During the GlamBox Airbrush Workshop last month, my dearest teaching partner Sophie gave me the Charm Brow Duo and I've been using this a lot! They are sold separately for Php300.00 (approx $7.14)!!! * Our brow spoolie is your ultimate ally in grooming your brow hair - use this as a brush to keep your eyebrow hairs in one direction , as you can also use this to apply your eyebrow mascara! firm with the right kind of stiffness, easy to control. Not as harsh as other spoolie brush I've tried. You can purchase this online. Or visit Purbeauty in Serendra and Shangri-la Crossings. Have you found your Dream Brow Brush? P.S. Please do not forget to join the GSL Gives: Smooth Skin In Seconds Giveaway! This contest is only from September 22-25, 2011! Goodluck! What a cute brush! And so inexpensive too. 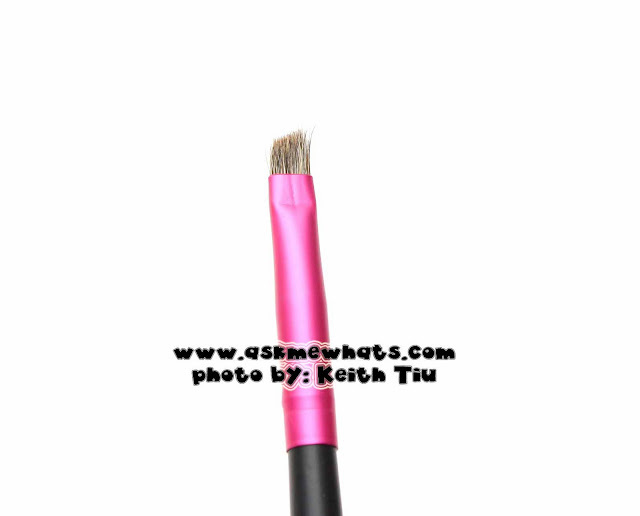 i don't have this brush but i also use a brow brush included in the Charm Pro Set that i just love as well! apir sis! hehe. 2 in 1 that's uber nice! @Anastacia I know, my eyebrows tend to grow long so I need to brush it! @Issa Di ba? ang cute ng pagka metallic pink niya!